In 1991, Maria Zendejas passed her real estate exam and quickly dived into the real estate industry. She utilized her passion to succeed and strong work ethic to harvest relationships. Relationships in real estate that welcomed her clients to become a part of her family while purchasing their home. She knew first-hand how purchasing a home forever changes your life as that is what inspired her to become a real estate agent. Holding true to her inspiration of improving the life of her family, Maria decided to open a real estate franchise that welcomed her family ensuring her daughters could balance motherhood and a career. 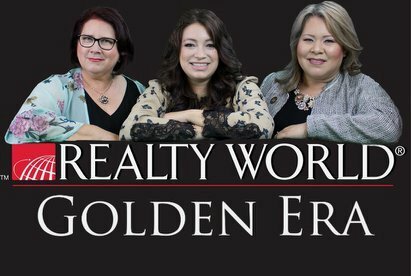 In 2006, Maria became CEO of Realty World Golden Era, a real estate office that has allowed her to work alongside her daughters and now grandchildren. 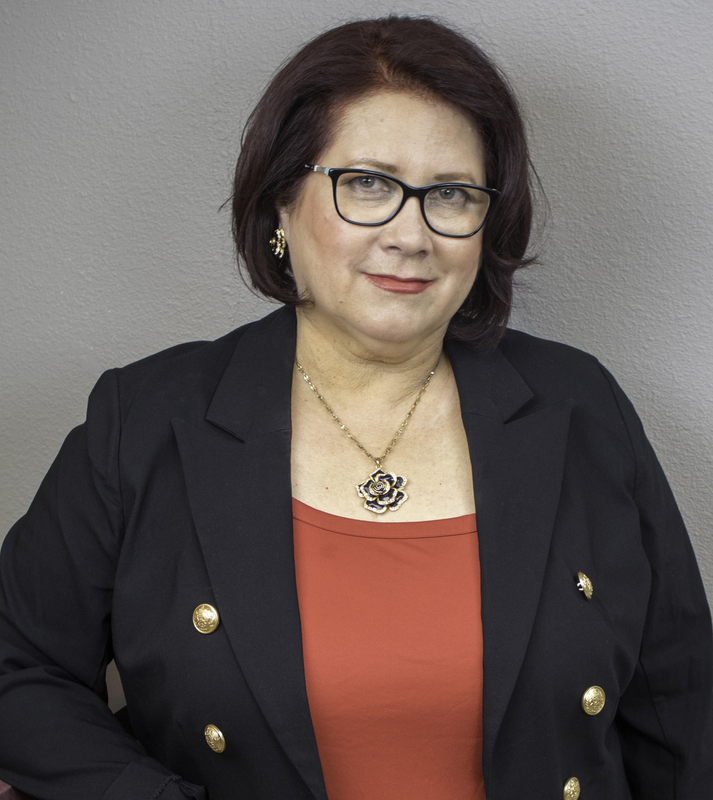 During the last 28 years Maria has been able to grow her expertise in selling homes, mobile homes, multifamily apartment buildings, land and commercial properties. Including beach, marina and ranch homes. Maria has been able to work with first time home buyers, relocation buyers and sellers, divorce situations, probate sells, bank owned and short sales to name a few. She is ready to handle any property regardless of the price range or situation. Maria has excelled in the real estate industry, reaching top producer distinctions throughout the entirety of her career. Most recently receiving the Realty World ® award of Excellence at the Realty World Global Convention in Newport Beach, California and then again at the Realty World Global Convention in Las Vegas, Nevada. She has also recently received the Revolutionary Leading Lady Award from the National Association of Women in Real Estate Business. Maria has also served as a NAWRB Certified Delegate Spokeswomen in 2017. .
Don’t wait, Call Maria TODAY! She can be reached at (805) 465-2000 or (805) 377-0941 and via email at zendejas@aol.com. Specialty: Foreclosures, Residential, Multi-Family, Apartments, Luxury Homes. Area Covered: Oxnard, Ventura, Ojai, Port Hueneme, Camarillo, Thousand Oaks, Santa Paula, Fillmore,Westlake Village, Santa Maria, Santa Clarita, Saugus, Palmdale and Woodland Hills.